Several years ago, when I read The Sleeping Dictionary by Sujata Massey, I discovered an India of beauty, historical importance, depth, tragedy, redemption, and diversity. That book, set over a period of seventeen years, 1930 to 1947 mostly in Calcutta, stunned me with its impact on my reading life, as India became a source of interest and intrigue to me. It’s quite difficult for me to choose just one favorite book or even ten favorite books, but The Sleeping Dictionary is forever in my top ten. So, when I learned that Sujata had a new book coming out set in India, I was excited and anticipated another spectacular read. Expectations were met entirely. The Widows of Malabar Hill is another journey into India and its culture and people, this time in 1921 in Bombay. The author doesn't rest on her laurels of Calcutta. She takes us a thousand miles across India to a whole new area of intrigue. Both novels have a strong, independent female lead character, and that's not a small accomplishment in the first half of 20th century India. The struggle for women to have any control over their lives in this period of Indian history was a task of gargantuan proportions, and it is a timely entry as our country is dealing with a resurgence of women fighting to retain the progress they’ve historically made, a progress to equality. The Widows of Malabar Hill mirrors the white supremacy battle we are fighting in this country in its British white supremacy over the peoples of India, people of color. For Perveen Mistry, a twenty-three old Parsi woman who is the first female lawyer in Bombay, life is indeed challenging. She partners with her father in their family law firm, but the courts do not allow her to represent clients before a judge. Perveen deals with the legal paperwork side of the business. 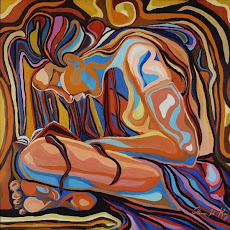 It is in this capacity that she confronts the disposition of a client's will. The challenge of this particular task is that the beneficiaries are three widows who live sequestered (in purdah) from the rest of the world and who have no direct contact with men, other than what they had with their husband. The first sticking point in Perveen’s attempt to do her duty is that the man appointed as household agent (person handling their money and affairs daily) for the widows isn't communicating with Perveen, except to send a letter indicating the women wish to give their inheritances to charity, in part to a charity he is establishing. Perveen insists that she must talk to each woman to ensure that their true wishes are being represented by this man, and so she visits their residence on Malabar Hill, a rather exclusive neighborhood, to do just that. The visit reveals some interesting information to and from the widows, and the decision to forfeit their inheritances is put on hold. The decision isn’t the only thing that changes. In the time that Perveen leaves the house after the interviews and returns to retrieve her forgotten briefcase, a murder occurs. With the women and their children secluded on one side of the residence, and the household agent and gate keeper on the other side, who has committed this crime? Someone gaining access from outside, or someone on the inside gaining access to the whole house? The answer lies deep in a quagmire of secrets and deceptions. The essence of this novel is two-fold. 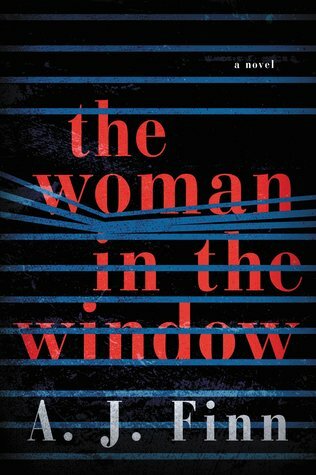 There is the murder mystery in which only Perveen has acccess to gaining all sides of information, and there is Perveen's story of her struggle as a woman in India, not just as a woman solicitor. The background story of the years leading up to Perveen's position in 1921 is a dramatic one. The author has chosen to tell this story in separate chapters labeled 1916 and 1917. The rest of the book, the majority of it, is designated by chapter titles and the date of 1921 with the month of that year. This arrangement works quite well, and we learn just how Perveen got to be the woman of strength and determination she is in pursuing the truth for her women clients in 1921. It also gives the reader insight into Perveen’s family and her best friend from Oxford, Alice, who deals with her own set of demands and struggles. I suspect that Alice’s life will be explored further in future books, too. Sujata Massey is a master at bringing both story and knowledge to readers. Learning the difference between Parsis/Parsee and Iranis and the Zoroastrian religion, difference in customs between these and Muslims, and how the British operated in Bombay during this time of British rule over India. And then, there is the description of Bombay and how it was established and built up. 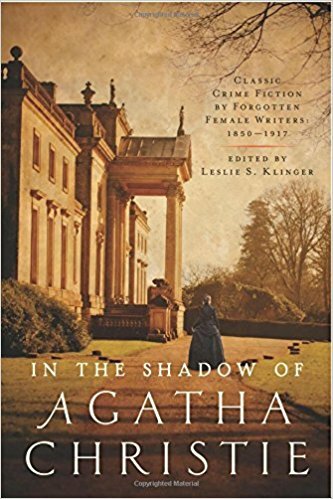 All this fascinating information is woven seamlessly into the narrative, making the reader better informed as well as a captivated reader. 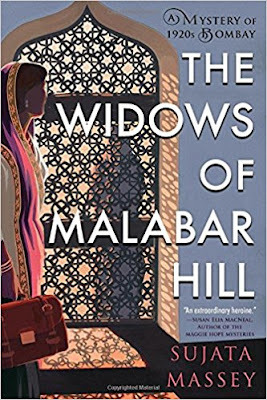 The Widows of Malabar Hill is the first in a new historical mystery series by Sujata Massey, so we will get to see more of Perveen Mistry and her fight for justice for her clients, her people, and herself. I received an advanced copy of this book from the author. 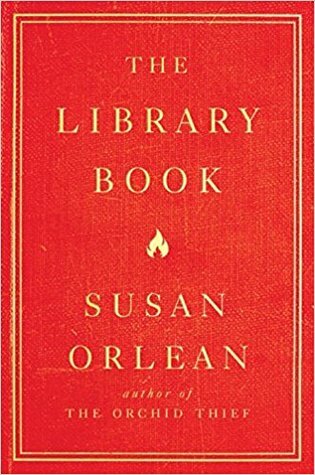 For Throw-Back Thursday on this January 11th, 2018, I'm going to revisit a few of my favorite non-fiction books. 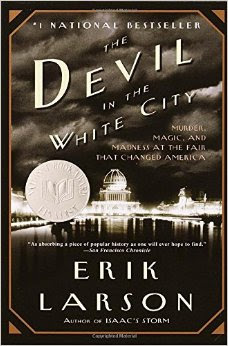 One of my reading regrets every year is that I don't seem to be able to fit in many, if any, non-fiction books, and I do enjoy them, too. So, here are a few that make me wonder why I'm not making more room for these books. The Black Death was the fourteenth century's equivalent of a nuclear war. It wiped out one-third of Europe's population, taking some 20 million lives. And yet, most of what we know about it is wrong. The details of the Plague etched in the minds of terrified schoolchildren—the hideous black welts, the high fever, and the awful end by respiratory failure—are more or less accurate. But what the Plague really was and how it made history remain shrouded in a haze of myths. 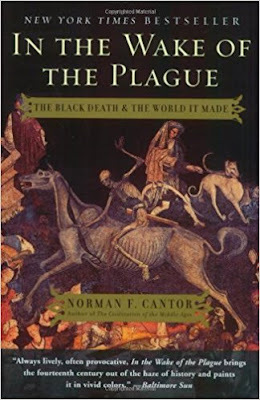 Now, Norman Cantor, the premier historian of the Middle Ages, draws together the most recent scientific discoveries and groundbreaking historical research to pierce the mist and tell the story of the Black Death as a gripping, intimate narrative. 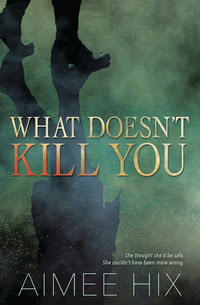 What Doesn't Kill You is Aimee Hix's debut novel, but if you didn't know that, you'd be hard pressed to realize it. 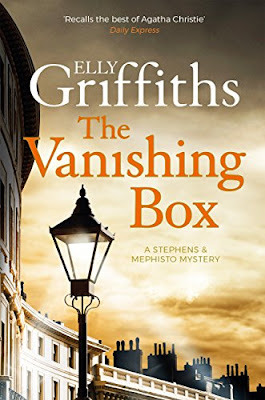 This novel reads as smooth and seasoned as the middle of a series, not the beginning. 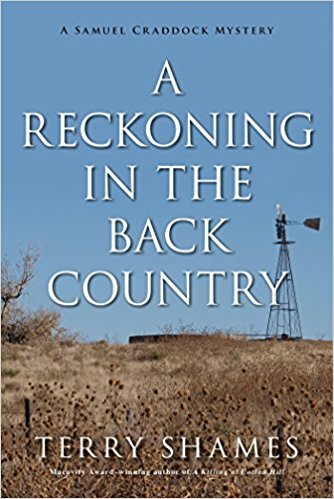 I was fortunate to read an early copy, and I remember being struck by the unfettered transitions from sentence to sentence and scene to scene. I just completed a second reading of the published novel so that my thoughts would be fresh on the content. I was as thoroughly thrilled with the second reading as the first, and one overriding thought was that Aimee Hix really knows how to write. As a former English teacher, I take great delight in her sentence structure, transitions, and command of the language. 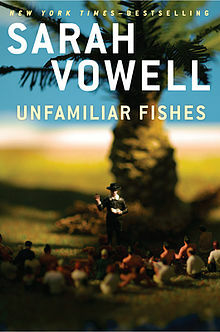 Her playful turn of phrase can surprise the reader with some gems, like "Even if he hadn't looked like a lying liar pants with his shifty lying body language ..." Add the language mastery to the storytelling and character creation, and you have what is sure to be one of the best new books of 2018. Willa Pennington is an ex-cop who is in training to join her father's private investigating business. 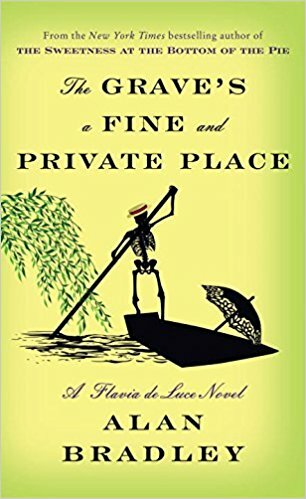 Still trying to recover from the loss of her best friend Michael, dead just four months, Willa stumbles into a murder scene when doing a favor for her neighbors, David and Susan Horowitz. 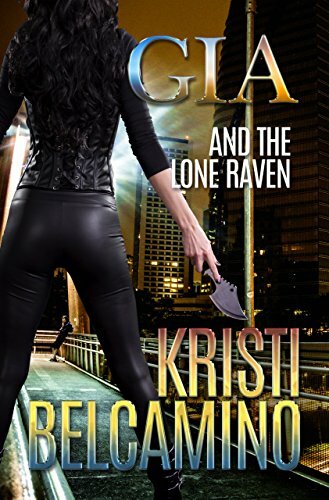 Their granddaughter Violet is in an abusive relationship with a man, and Willa agrees to meet Violet at the place she shares with the abusive boyfriend to help move. But, when Willa arrives at the isolated house, no one is there, except the dead boyfriend. Violet takes a runner, and Willa, whose father is currently out of town on vacation, feels a responsibility to the Horowitzes to clear Violet of any suspicion in the murder. 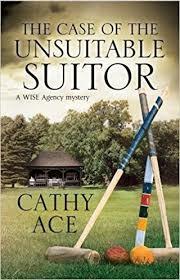 When Willa's continued interest and investigation into the murder brings her dead friend's brother into the picture, Willa finds that loose ends to a murder are not all she has to figure out. Seth and Willa have a complicated relationship that provides backstory and sexual tension and witty dialogue and danger. Not bad for a couple of characters trying to figure out both their places in the world and each other's lives. It also is a bit of a problem with both of them having a vested interest in catching the killer. The case is, of course, bigger than a single murder of a loser boyfriend. And, yet, it becomes personal, too. Willa’s doggedness to follow the threads and find answers takes a course of high drama and brutal action that endangers her life. 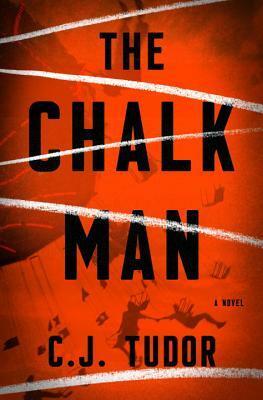 Suspense, action, great story, great structure, great characters. I can hardly wait for Book #2! There is good news a plenty in January reading. 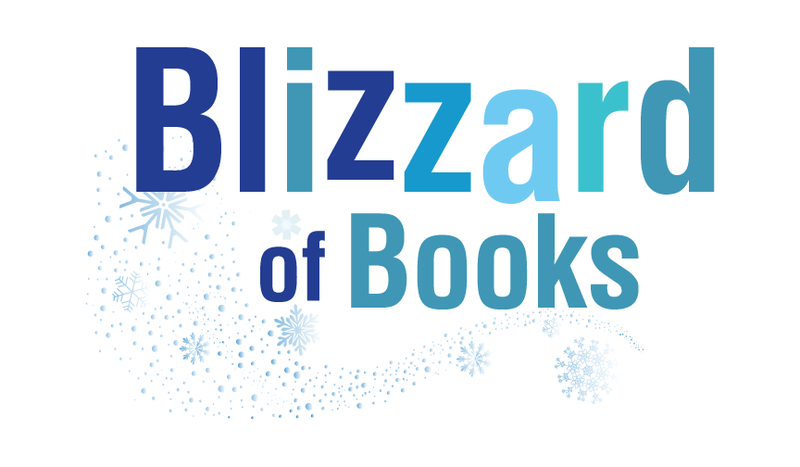 First, it’s January, and the weather means lots of indoor time to read, and you’ll need every minute of that time because, secondly, there is a bonanza of great new titles coming out this first month of the year. So, with snow storms bearing down on many of you this week, it’s the perfect opportunity to snuggle up with a warm blanket, some hot chocolate, and a great new January read. 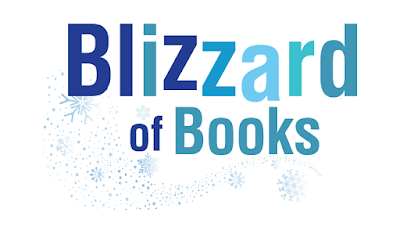 And, remember, even if you can’t get out to buy the books or borrow them from your library or order them to be delivered, you can always download them as ebooks. 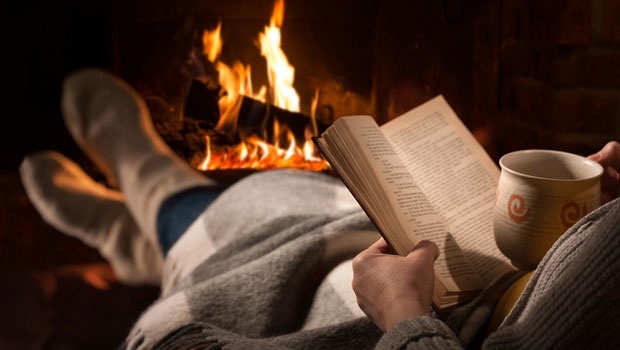 So, make sure you’re prepared for the bad weather with your reading selections. Then, you can worry about eggs and milk and bread.